All price are in Euro ( € ) including 25% VAT. Shipping cost will be add. 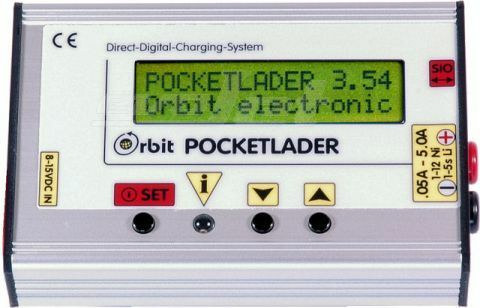 Included items: POCKETLADER-COMBO, 12V-power leads with gold-plugs, balancer-adapter, english manual. Included items: POCKETLADER, 12V-power leads with gold-plugs, english manual. This high-flexible and robust charging cable is suitable for daily use with all battery chargers. Its 4-mm multi-contact plugs are touch-protected on both sides, and each plug offers an additional connector jack for multiple connections. This flexible JR-charging cable is suitable for daily use with all battery chargers. 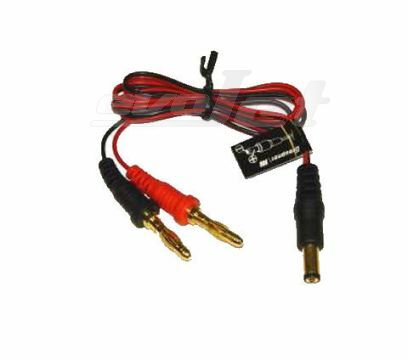 Its 4-mm multi-contact plugs are gold plated and gives excellent connection. 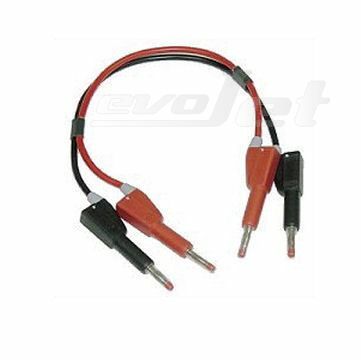 Included items: POCKETLADER-XL, 12V-power leads with gold-plugs, EH balancer-adapter G2,G3,G4,G5,G6, english manual. 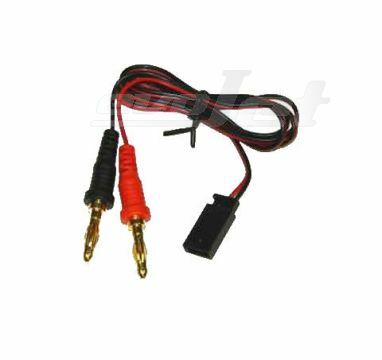 Car adaptor 12V harness for the cigarette-lighter with MPX plug. The LiPoChecker pro8s is a voltage checker and a balancer / equalizer for LiFe+Lion+LiPo Lithium batteries combined in one device. Eight separate circuits allow the LiPoChecker pro to balance battery packs up to 8s and a maximum charging voltage of 4.22 V per cell. This can be done preferably during charging, but also afterwards or during a full test of the battery pack. 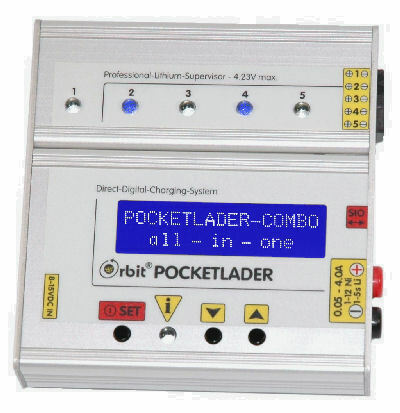 The LiPoChecker pro8 universal connector system (16pin header), known from Personal Computers, is easily available and allows an easy adaptation to common connector systems, such as Graupner, robbe, Thunderpower, Tanic, Polyquest etc. 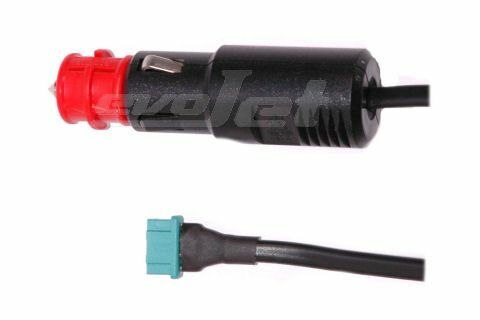 Ready-to-use adapters are available from evoJet.de. 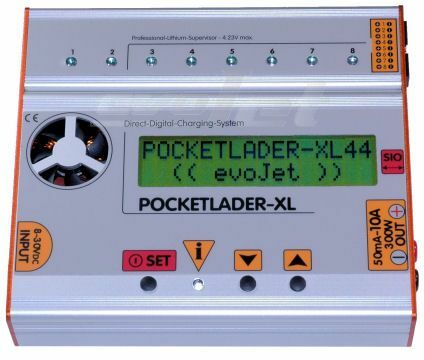 An additional SIO feedback line allows voltage data of the individual cells to be sent to the POCKETLADER or MICROLADER battery chargers. That way, alarm states can be easily detected (closed loop) and the charging result can be optimised even with old or low-grade battery packs. This high-flexible charging cable is suitable for daily use with all battery chargers. 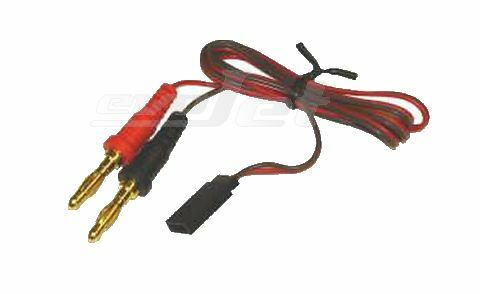 Its 4-mm multi-contact plugs are gold plated and gives excellent connection. This flexible Futaba charging cable is suitable for daily use with all battery chargers. Its 4-mm multi-contact plugs are gold plated and gives excellent connection. This flexible JR-transmitter charging cable is suitable for daily use with all battery chargers. Its 4-mm multi-contact plugs are gold plated and gives excellent connection. This compact and light-weight switching power supply is built into a robust metal housing. You can operate your 12V devices wherever a mains supply is available. The device is fully protected against overheating, overload and short circuits. This luxury switching power supply in an elegant softline housing delivers enough power to operate several 12V devices at full power. Due to its adjustable output voltage, it can also be used for a wide variety of other purposes. 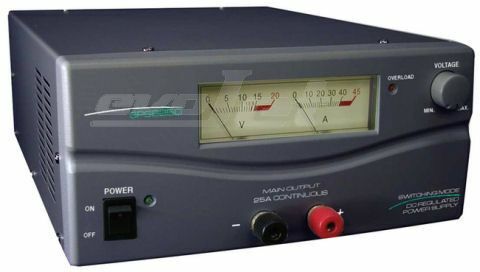 Two big analog instruments informs about the output voltage and amps. The device is equipped with a built-in cooling fan and is fully protected against overheating, overload and short circuits. This high-end switching power supply in an elegant softline housing delivers enough power to operate several 12V devices at full power. Due to its adjustable output voltage, it can also be used for a wide variety of other purposes. 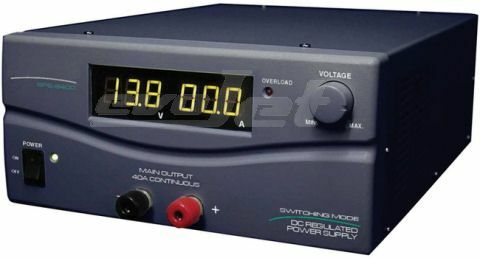 Two big digital displays inform you about the output voltage and current at any time. The device is equipped with a built-in cooling fan and is fully protected against overheating, overload and short circuits.